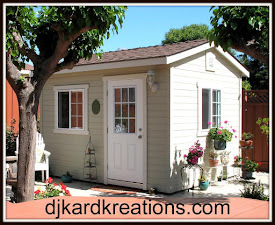 djkardkreations: Introducing a new series called, "The Back Story!" Introducing a new series called, "The Back Story!" 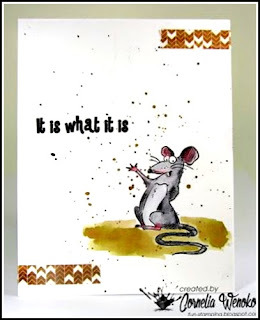 My friend Cornelia is a card artist whose blog is Stempel Spass (Fun Stamping). I'm sure many of you know and admire her work as I do! 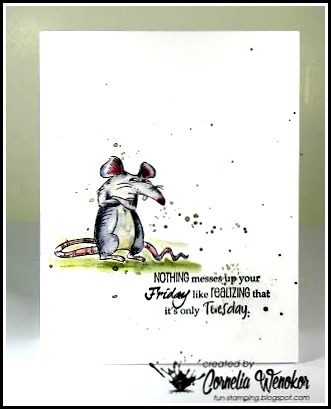 She often makes very funny cards with her stamps, especially with her Katzelkraft stamps. Over the years when I would visit and comment on Cornelia's cards, I would often launch into an imagined "back story" about her card. We would joke that we should write a book with me as the author and Cornelia as the illustrator. Then, a few months ago, Cornelia suggested that we get serious about giving it a go. While we don't feel a book is warranted, we thought you might be amused if we launched a blog series once or twice of month with a bit of Back Story silliness. The format won't always be the same and most back stories will be very short. A great idea - good way to start a Monday morning, especially as it is 1st April!! What a lovely read to start my day, fun words, fun cards, this is going to be a great series! Oh Darnell - thank you for the giggle - that is amazing. Please keep up the great collaboration. 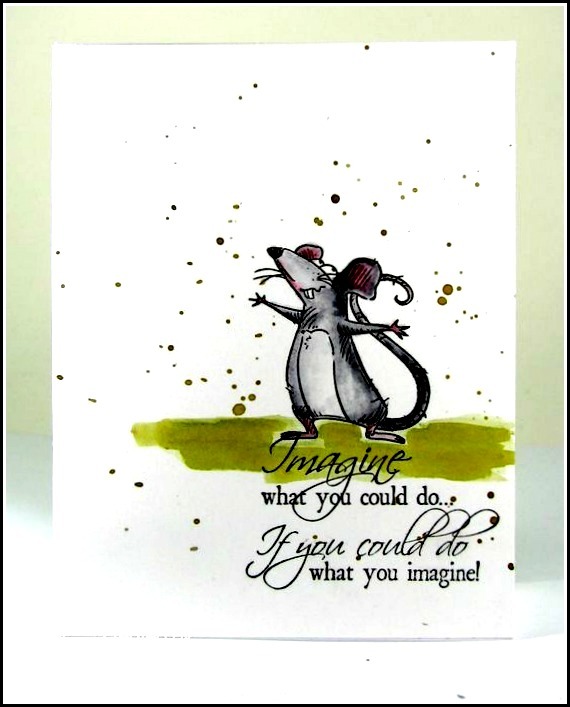 Love Cornelia's cards too. Just remember to include Hammy once in a while, or he may go on strike, or run away - remember the results of his last solo trip, you wouldn't want that to happen again ;-) !! Great way to start the day....lovely cards. What a fantastic idea and a great story to start the day off with. Brilliant!! I've long thought you should write ... 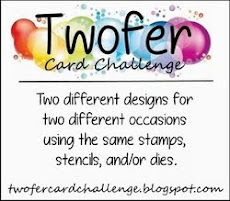 Your posts are always funny and uplifting and along with your friend's fabulous cards it's the perfect collaboration! Great way to start the day! Cute cards. Wonderful cards. So fun images. Brilliant idea and beautifully done! Congrats to the author and illustrator, a very entertaining read! You should be a professional writer. Fantastic story. Your words and Cornelia's illustrations make my day! Thank you for the giggle. This is better than the library! Great job by you and Cornelia. The cards are adorable and the backstory is a fun one. I vote for Suzy for rat city council, She has the best outlook and will shake things up with those stodgy old rats already on the council. I look forward to the next story. How fun! Loved the backstory and the cards look fantastic. I like that Suzy!! Looking forward to the next backstory. You are a marvel, Darnell! Oh, give me a minute to wipe the coffee off my monitor. Love the story. Really cute illustrations. Look forward to more stories. You may just have to bind them all into a book. I love the Backstory idea and love the cards!! Nice way to make me smile and chuckle in the morning! I had just read this on Cornelia's blog as well. I love it and think the two of you are a great team. It is so fun and entertaining. Thanks for making my day start off great and that is no April Fool's joke. It is wonderful! You are always brilliant with your uniwue ideas and this one is another jewel! 😄I can"t read all and enjoy all the story of you and Cornelia, because of my poor english, but it seems very fun and cute as the images 😊 Such great crearivity! Darling trio of rat cards and I love their story too, Darnell - so clever!! Happy april first, and what a fun way to start out the month. Loved Corneila's cards and your story. You two are geniuses to put this feature together. I love Cornelia's artwork and her sense of humor...this idea really showcases those attributes. And I'd read anything you wrote because it is so very entertaining and, often, hilarious. Keep these coming...love, love, love it. Such fun, Darnell! The retired children's librarian that still resides in my heart and mind loved the story!! I look forward to many equally inspired collaborations! Brilliant post, super images and fabulous cards and story, very much like the idea. The story sure made me smile. Thanks you two! Heee love those cards and fab back story too! What fun! I love this and hope to see lots more! Oh, ha! Each mouse fits it's story perfectly! I knew before reading that Suzy was going to be the optimist. So funny! 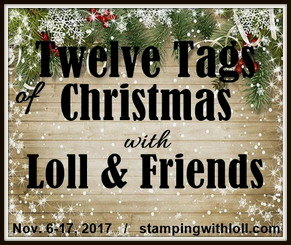 I love Cornelia's cards and these stamps and stories! OH my gosh how fun! You two go together like peas and carrots! Can't wait for more! Cute and fun story and of course the cards are darling! Love them! OMG! I love your collaboration and I could see a sweet children’s book with this..love the mice and the middle one made me laugh especially the saying. Great looks and love the colouring and the fun story and character setting for each mousy. I will never look at rats the same way again! I didn't know they had such strong personalities, along with hopes and dreams just like we humans. I love the images and sentiments on your cards. What a fun post--looking forward to more. Wonderful story, Darnell, and fabulous cards from Cornelia. I always love reading your posts, but this time this is a very special one! You and Cornelia took my into the world of the triplets so fast...can't wait for more :)! So much fun! You should be a writer, Darnell! What a fantastic idea! I've always loved your stories and Cornelia's Katzelkraft cards so this is a marriage made in heaven. I can't wait for the next installment. Fun read and two very creative bloggers together...what a marvellous combination x.
I would be first in line to buy the book for myself and for gifts!! Hilarous!!! And just when I needed the laugh too. I can't wait for the next installment. 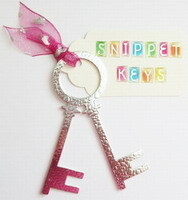 love this idea with story! So delightfully entertaining! I'm looking forward to more Darnell! Love this, Darnell! What a great idea for two very talented people. Your story was such a treat to read and Cornelia's fun designs were a joy. Hope you both will continue to provide more. Can't wait for the next addition!! What a fabulous collaboration from two of my favorites! Darnell, I want to live inside your brain for just one day because it appears to be the most joyous, inspiring, creative, hilarious place on earth!